*tonight, 1/17, is home prayer gathering (thursday) at matt & leti’s place. 7:45-9:15pm (no dinner; shoes off home). join us for prayer! message john for address. *this sun, 1/13: ya sunday assembly (no regular classes); 9:00-10:00am, life center 305-306. breakfast provided. discover what’s available for you to grow your faith, and find out about upcoming events. *this 3rd week of the month, we begin home prayer gatherings at various homes. choose one that works for you! (see church bulletin for additional locations. pm john for addresses.) no espm at church this wed. join others in the h/truth mpr. *perspectives launched last night like a spaceX rocket —BOOM! another free class (and dinner) offered this thur, 1/17. more info during our assembly. *This Wed, 12/19, it’s back! Home Prayer Gathering at Gerry & Suzie Gee’s. 7pm: light dinner, 7:45-9:15pm: powerful prayer. PM for address. *Sign up for Amor Housebuilding Trips! -Trippy 2 in Mar: https://tinyurl.com/FCBC-Amor2019-Mar. communion life groups begin the week of october 7! if you’re new to fcbcla or a regular attendee, you’re welcome to join us for a great place to grow in faith—in Christ-centered community! We have a number of locations for communion life groups, so connect with the one that works for you. for details visit our communion life group page. check out our calendar for other young adult events and community groups. there are no young adult sunday classes scheduled on these two sundays. have breakfast with others then come to worship. join us this morning for a light breakfast and to be informed about the class offerings for the year. please note that classes begin the week after (9/16) and there is no class surfing before making a selection. all classes offered by adult sunday school are open to all young adults. let’s hang out together as we start the new church year. get a preview of what’s happenin’ this coming year and the many available opportunities to connect with others and grow in faith. rsvp here so enough goodies are provided. thanks! new to fcbcla? we’d like to meet you or connect with you. drop us a line: ps. john chow or min. casey young. Next sunday, 1/21, from 12:00-2:00 pm, mpb, will be the 2018 fcbcla mission expo. during the expo, attendees will have the opportunity to hear from mission organizations and mission teams and also get more detailed information at each mission organization or team booth. Some of the organizations and teams are: International Mission Board (IMB), OMF, e3 Partners, Perspectives (Frontiers), Disaster Relief Ministry of the CA So. 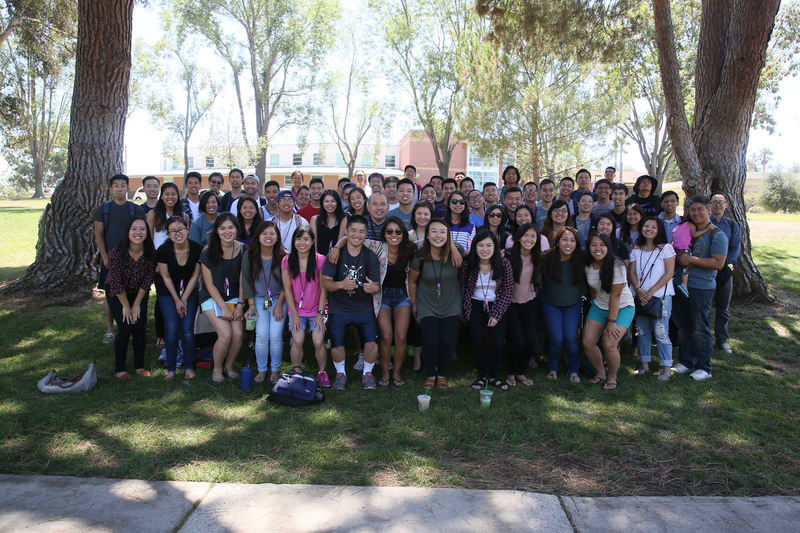 Baptist Convention, FCBCLA Amor Teams, FCBCLA Thailand, and several others…. free lunch is available to those in attendance but a rsvp is required. rsvp here by 1/14. also, a representative from e3 Partners for India (and current FCBCLA members) will be sharing and speaking about the e3 Partners organization and the upcoming India trip at the adult sunday school assembly next sunday, 1/21, 9am-10:15am, life center 205-206. those who are curious or have been considering a short-term mission trip to India should attend this informative assembly. 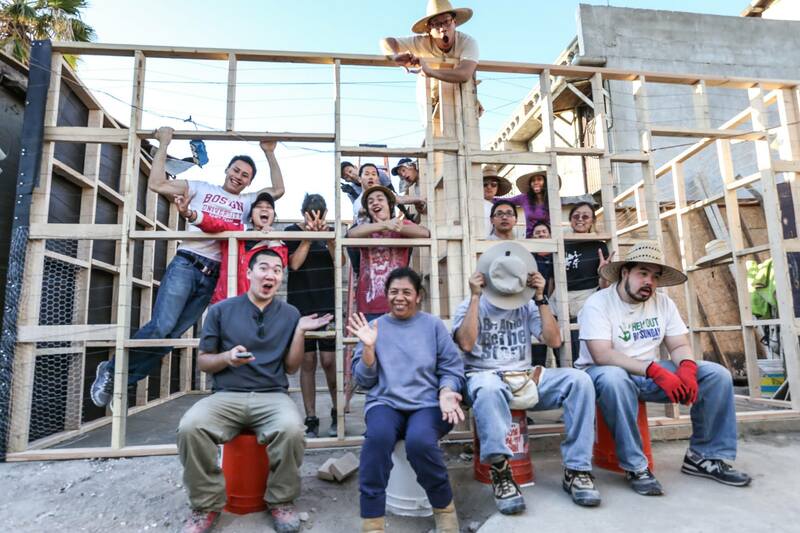 amor house building trips — 1/21 is the last day to register for the february trip! obey Jesus and be on ya.commission! we have two trips lined up: fri-mon (pres. weekend), feb 16-19, 2018, and sat-tue, mar 24-27, 2018. you can do this! choose to do this! click on the dates listed to register or get more info here. sat, 2/3, 9:30 am – 12:30 pm, praise center. 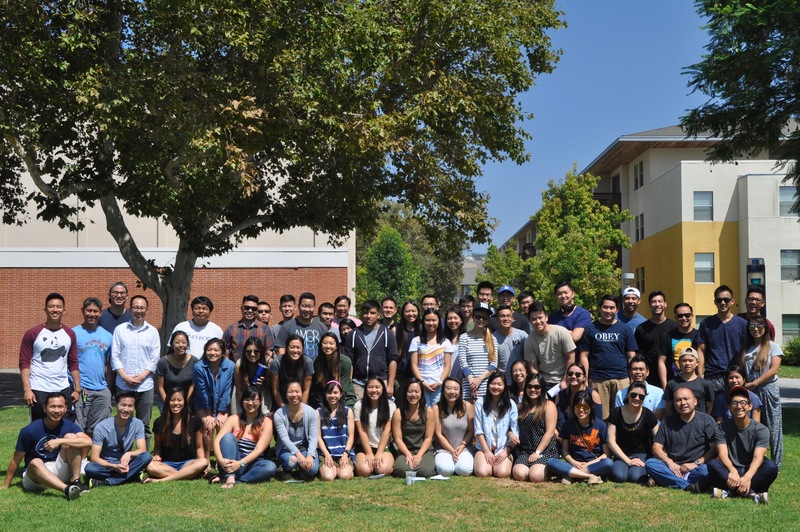 a workshop presented by dr. siang yang tan (of fec-glendale and fuller seminary) to educate and train on biblically-based care ministries and lay counseling. strongly recommended for youth and camp counselors. rsvp at tinyurl.com/rsvp4workshop. contact rachel.chew@att.net or johnchow@fcbc.org with questions. sat, 2/10, 6:00-8:30 pm, praise center. join us for a night shared between singles, those courting, and married couples. it’s a great opportunity to fellowship regardless of life stage but also to learn about developing healthy relationships. ticket sales to come soon. our life groups are open to young adults at any point of the year. be part of the ya.community in smaller, intimate settings. gatherings include dinner, a bible study on figures in the bible, and prayer. to receive more info or to join a life group, check out our neighborhood offerings here. “The food drive ends THIS SUNDAY! We’re 65% of the way to our goal with a few days left! Go grab some cans and bless those in need!” — kristina yano. she said it. let’s do it. 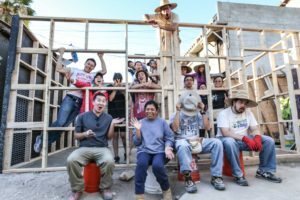 amor house building trips — registration is open! request these days off from work! and sat-tue, mar 24-27, 2018. you can do this! choose to do this! click on the dates listed to register or get more info here. mark your calendars! we have a ton of stuff lined up in the coming months. **if you want to serve and be part of the planning for any of these events, please drop john a line. he’d love to get your help and involvement! get connected! ya.communion life groups—this week! it’s not too late—it’s never late—to join our weeknight life groups. details are available here. be part of the church community. 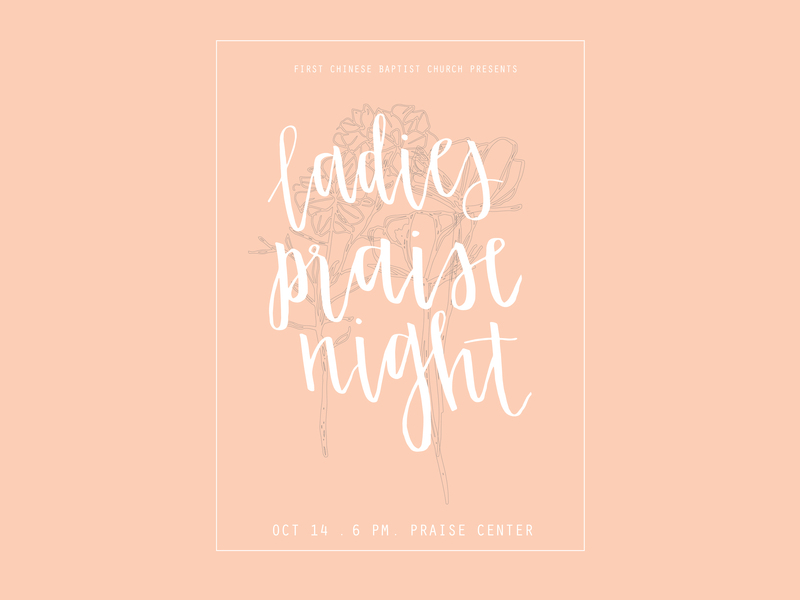 young adult women, join many others for a night of fellowship, praise and worship. hear melinda cheng share about faith and family and God’s life lessons. facebook event here. rsvp here. for the last few years, tommy has been battling a recurrence of cancer. it has recently been discovered that the cancer has spread to other parts of his body. with complete peace of mind and faith in God, both he and his wife, ruby, have decided they will not seek further treatment. he currently is at home receiving hospice care. please pray for tommy, ruby and their son, noah, as they enter this next phase. currently, tommy is very weak. because tommy and ruby are well-known and well-loved, it has been exhausting and difficult to accommodate every well-intended visitor. at the request of the family, please follow these guidelines if you wish to visit: a) you must receive email permission to visit, b) visit only if you have an established and on-going relationship with tommy & ruby, c) limit yourself to one visit, and you may not bring unexpected visitors with you. in lieu of a personal visit, please consider sending a thoughtful card or email. they would deeply appreciate this. throughout this round of cancer (as well as throughout his first round) he’s been proclaiming the salvation we have in Jesus Christ and the faith he has in God. he’s done this in large settings (like worship services), in smaller settings (like in his sunday small group), and with anyone he’s had a personal conversation. regularly, tommy would send out updates on his life, his thoughts, and his fight with cancer. with his permission here is his last entry, appropriately titled, “v is for victory“. fcbcla is endorsing this mission convention and we want you to go. for this special low discount (only for fcbcla members and regular attendees) it includes registration, meals, hotel housing, and bus transportation. you can’t beat this deal! go here for details and sign up before the deadline, nov 5. 9.13.2017 | news you can use! did you miss our assembly last sunday? fear not! you can find out all the class offerings here. all classes and small groups begin sunday, sep 17. you may attend classes offered by both young adult and adult departments. no auditing or sampling of classes. join us for the last home prayer gathering for the summer. we’ll celebrate God’s goodness, provision, answered prayers, and will continue to seek his heart and his ways. breaking news — you can attend the cmc for only $100! get connected – ya.communion small groups! we’re praying and planning and getting ready for the new season of small groups! stay tuned for updates. in the meantime, you can see where we’ll be having communion small groups. 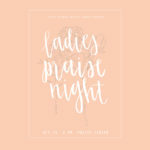 it’s the quarterly gathering of women who love God and want to praise him. it’s free to attend and light refreshments will be provided. childcare for young babies and infants available. woohoo! sign up here. want to help? contact celia kumprapoon. women! seeking a mentor or discipler who will walk with you through these young adult years? then we can connect you with one. submit your name here or contact kylie liu, suzie gee or charissa hua for more details or questions. 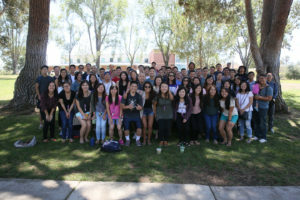 register for young adult + college camp! the early bird deadline is this saturday, 7/15! don’t delay! fri-sun, aug 11-13, cal-poly pomona university. our theme is “is it worth it?” and our speaker is pastor garrett ho. given the cultural environment and the political time in which we live, is having a Christian faith of any value? we’ll take on this issue and many others. join us for learning, fellowship, and spiritual renewal. 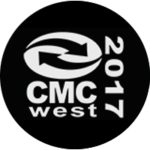 early bird registration is open, 6/7 – 7/15, $140. regular registration is 7/17 – 7/30, $150. the absolute last day to register is 7/30 — no exceptions. register here: young adult college camp 2017. Parents with young children are welcomed! 3rd wednesday! young adult home prayer gathering, july 19! come out to hear from aaron & jennifer fung and elliott lee as they share about their lives as missionaries, and we continue praying for other young adult missionaries. Gerry & Suzie Gee’s home in MPK (a shoes-off home; message john for address), 7:45-9:15pm. a simple dinner is provided from 7:00-7:45pm. 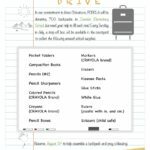 the fcbc annual backpack drive is on! 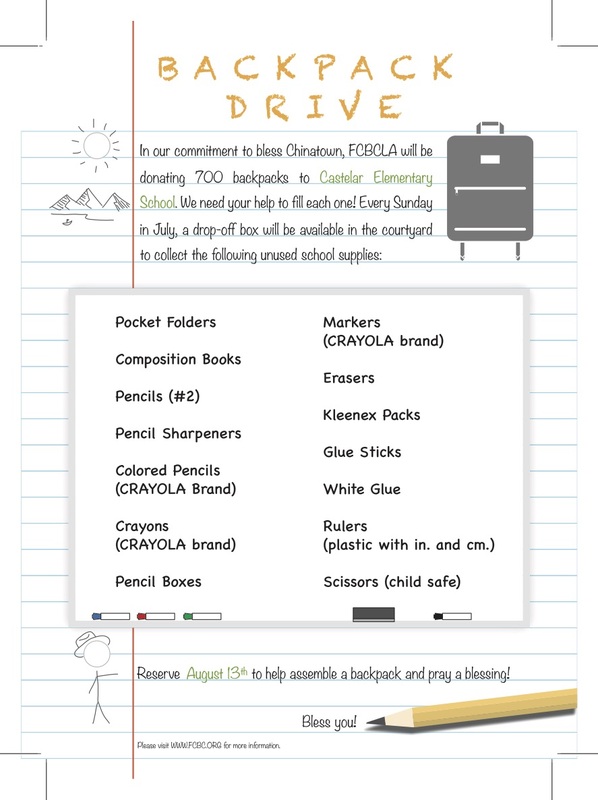 this year’s drive is to bless our neighbor, castelar elementary. take advantage of amazon prime deals and purchase those school supplies that our students need. it’s cool to be a blessing. details here. 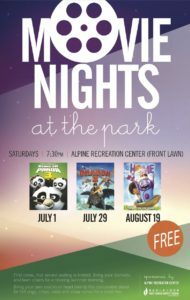 movie nights at the park! 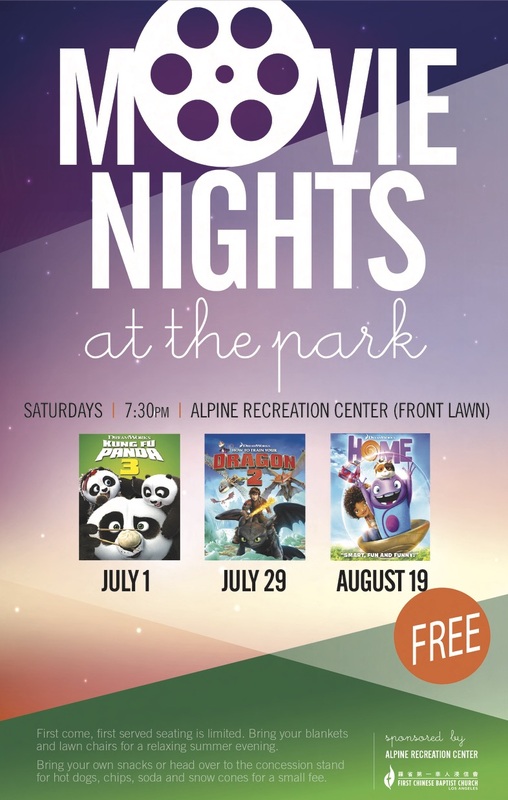 next movie, how to train your dragon 2, on sat, july 29, 7:30pm. we had a fun night and great turn out a few week ago for the first showing. be part of our chinatown community and support this event simply by attending. want to help? contact casey young. 6.16.2017 ministry update here’s some news for our young adult community. happy father’s day to the dads in our department! have a great day of celebration and appreciation! young adult sunday classes are cancelled this day, sunday, jun 18. take dad to breakfast then join him for worship! 3rd wednesday! young adult home prayer gathering this week, jun 21. the church needs your prayer. people need your prayer. you need to receive prayer. join us for an intimate time of prayer in a home environment. light dinner provided from 7-7:45 pm. **this wednesday, we’ll hear from katie wong before she leaves for mission work in japan. 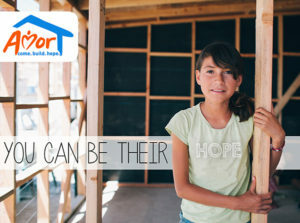 be part of her mission trip. 7:45-9:15 pm, gerry & suzie gee’s home in mpk (a shoes-off home). contact john chow for the address. young adult sunday classes summer electives. one new class is being offered from the young adult department while there are many classes offered by the adult department. –crazy busy (by kevin deyoung) book study and discussion. are you one who’s frequently saying, “i’m so busy.” well, why? and what affect does busyness have on you spiritually? sundays, life center 305, 9:00-10:15am. john chow. –make church great again. thelma tong, life center 201. –learning to live wisely. chris tomokiyo, life center 202-203. –strong fathers, strong daughters/strong mothers, strong songs. glen quon, life center 204. –men’s bible study: biblical manhood. byron cheng. life center 207. –women’s bible study: real women of the Bible. becky tomokiyo. life center 205-206.
for full details of these offering from the adult department, click here. convergence small groups continues to keep the door open for you. not in a group? then come on in…and bring a young adult friend! every other week, feb-aug 2017 | dinner + study + prayer begin at 7pm. | three locations. get the specs at the communion small group page. convergence small groups. our season of small groups has begun! we gave our house-hosts and group leaders a short break before starting again but groups are back! each location is open for all at every meeting. so if you didn’t make any of the earlier gatherings, no problem! the door is always open for you to join. come on in…and bring a young adult friend! every other week, feb-aug 2017 | dinner + study + prayer begin at 7pm. | three locations. get the specs at the communion small group page.